Deadline extended to June 22. Hey filmmakers! Got a story to tell? Here's an awesome opportunity for you... The Sundance Institute's Asian American Feature Film Fellowship aims to further the presence of Asian American voices in independent film. Made possible in part by the A3 Foundation and Naja and David Lockwood, the Fellowship will support an Asian American writer (or writer-director) on the development of their feature screenplay through participation in a Screenwriters Lab, Screenwriters Intensive, or Creative Producing Summit. The Fellowship, which is currently accepting applications, is open to writers or writer-directors developing their first or second narrative feature film and of Asian American descent, or with significant themes and/or characters relating to the Asian American experience in their screenplay. Writers or writer-directors developing their first or second narrative feature film and of Asian-American descent or with significant themes and/or characters relating to the Asian American experience in their screenplay are eligible to apply. If you have already applied to the open application to the 2016 January Screenwriters Lab, which closed on May 1, 2015, and marked the box “Asian American Fellowship” in your application, you should not re-apply through this application. Your previous application will automatically be considered for the 2016 Asian American Fellowship. The deadline for the 2016 Fellowship has been extended until June 22, 2015. 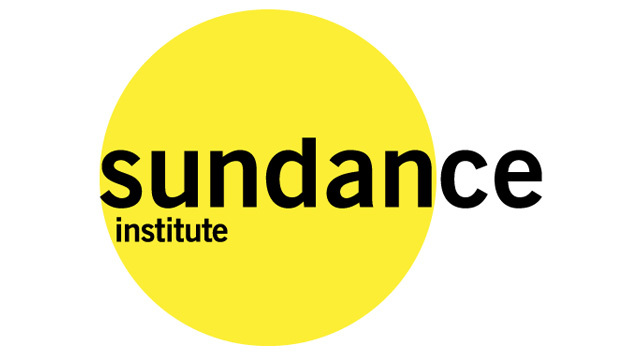 For further information about the Asian American Feature Film Fellowship, including how to apply, visit the Sundance Institute website.